On your deposit you can claim a bonus of 100% up to a $/â‚¬/Â£100 bonus. 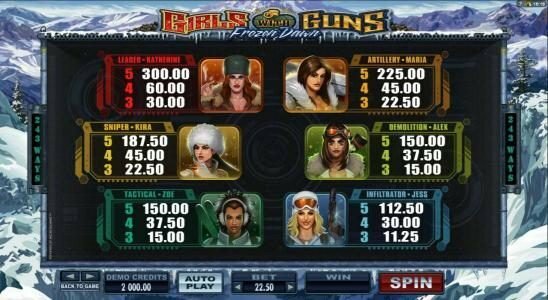 On your 2nd Deposit Bonus you can claim a bonus of 50% up to a £/€/$100 bonus. On your 3rd Deposit Bonus you can claim a bonus of 50% up to a £/€/$100 bonus. GUTS is a casino established in 2013 that is run through GutsGaming Limited from Malta. 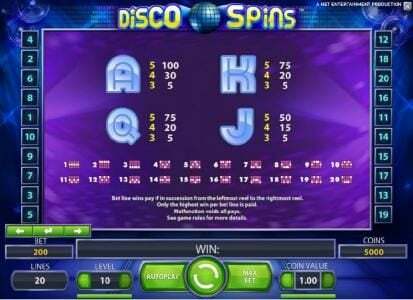 One of the best things about it is the fact that it combines gaming titles from multiple developers, with Microgaming, betsoft, Net Ent, IGT and Omi Gaming all contributing here to include games such as roulette, tables, video poker and Slots. The license of the site is based in Curacao laws, a jurisdiction from Netherlands Antilles. They offer withdrawals in 2 hours of less, frequent Deposit Bonuses and loads of free spins! GUTS offers its players a great experience since 2013 and since then it is operated by Guts Gaming Ltd. Their license was issued by the Government of Curacao and thanks to it they can give players access to titles from Betsoft, Microgaming, Omi, IGT and Net Ent. Some of the titles that are popular here include Da Vinci Diamonds, Piggy Riches, Alaskan Fishing and Adventure Palace. Both a regular and a mobile platform are available, so you can try out their titles both at home and while on the go, with the Internet connection being the only requirement. Various promotions are offered to players, both old and new. 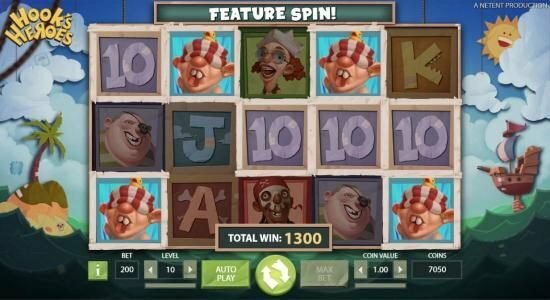 The first three deposits you make once you’ve created an account will give you bonuses of 50% to 100%, with up to $100 available plus 50 free spins for the 1st and 3rd deposits. 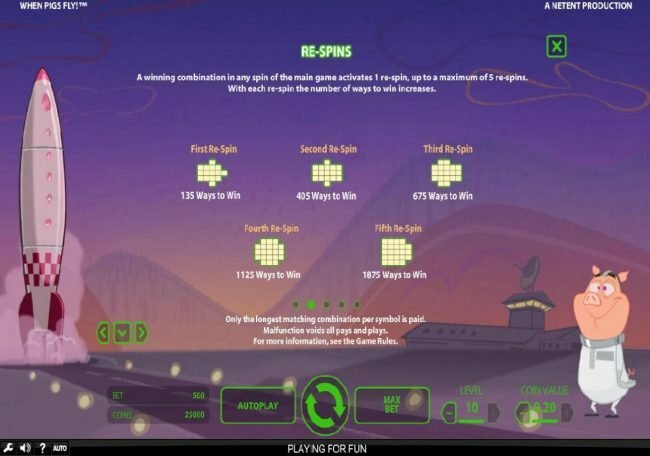 On top of the those Bonuses you get 100 spins for free that are usable on a hugely popular title, Starburst. 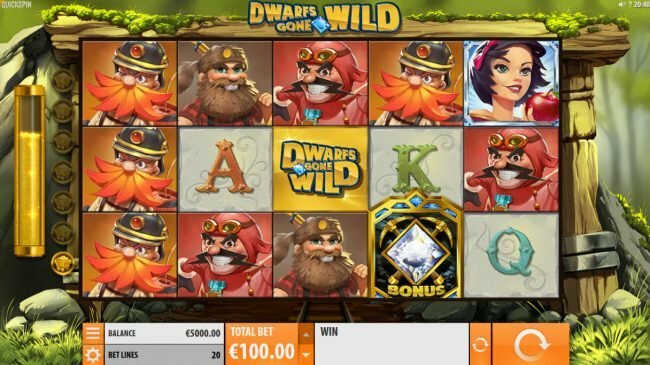 A player that decides to continue playing on this website will benefit from weekly promotions, with a 50% reload Bonus offered on Monday, free spins on Friday and other promotions offered in time. 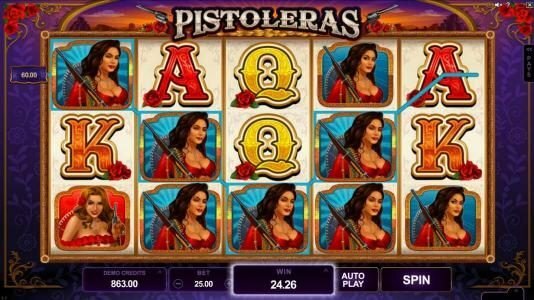 The amount of variety available here is huge, with the options covering every major type of game you can usually find on modern casinos, including slots, roulette, video poker and tables. The providers available on the site are Omi Gaming, IGT, Net Ent, BetSoft and Microgaming. 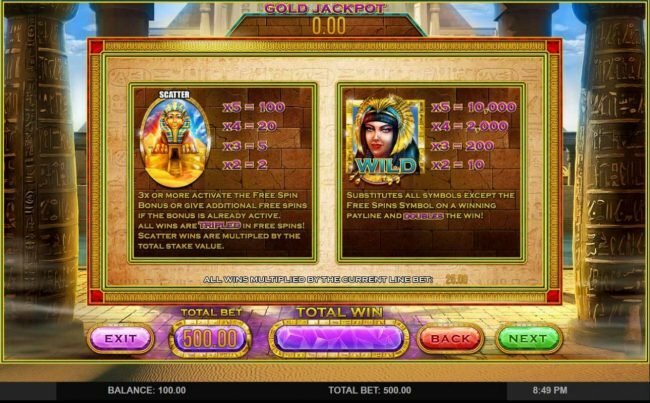 Dozens of progressive jackpots are available as well and a few good names are King Cashalot, Mega Moolah Isis, Major Millions 5 Reel and Fruit Fiesta. All the titles offered at GUTS are designed to be accessed through the browser. Thanks to the variety of titles available you will probably find any kind of themed title you might be interested in. With five different developers contributing here you will find all kinds of graphics and themes, some better than others in this area. Make sure you look at more than just graphics though, since the features and the payouts are even more important. The Payments page gives a lot of information regarding each payment method listed, the fees, processing times and transaction limits. The list of options available and the fees for each one are Visa (2.5% fee), MasterCard (2.5%), Neteller, Skrill, WebMoney, Paysafecard, Ukash, Euteller ($1.50 fee), Trustly ($1.50 fee) and bank transfers. You will find that there is no info on the payout percentage of this website listed on their main pages. They seem to be doing a good job here, offering players not only email and live chat but also the phone call number and the option to call back. The player offers his phone number and the staff calls him back with the costs supported by them. It’s hard not to recommend a Casino where you have five different developers giving you the best they have created so far. 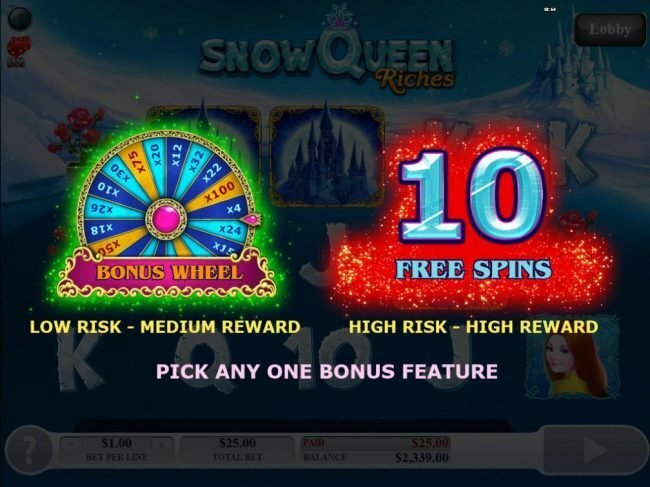 It’s a great choice with lots of progressive jackpots and some of the best games the internet has to offer. There is a downside though with that being the presence of fees when certain payment methods are used for deposits. Things have changed a bit since I last reviewed. I had some issues taking money out and the fees when trying to deposit/withdraw seemed odd since other places I play at don't have this problem. Good progressive jackpots and great games, but not a place I still play at. 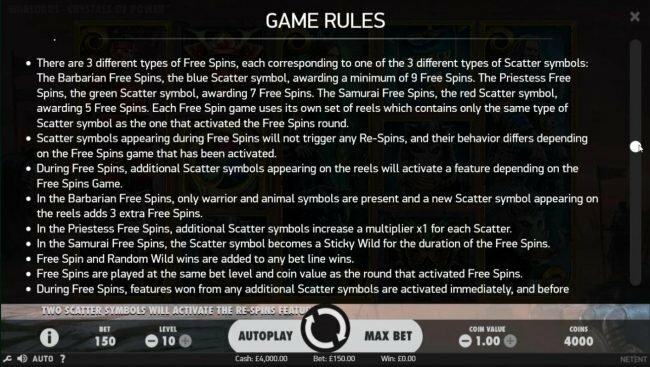 Possibly the hottest new Casino around, boatload of games, WMS coming soon too, i would say this month or next, and their freespin promos, are always on Netent Slots, but unlike many other Netent or multiplatform Casinos there is no wagering on winnings from the Free Spins! Also awesome customer service, great Manager and good comps and VIP program. Superfast payments and awesome user friendly site: don't believe me? check it out for yourselves and you'll be glad you did.